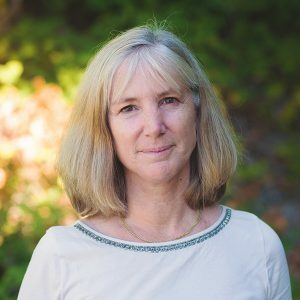 Dr. Kelly has been in practice since 1990 after graduating from Bastyr University as a Naturopath and Midwife. Prior to Bastyr, she graduated from the University of Kansas as a Registered Nurse and worked as a critical care burn nurse both at the University of Kansas Medical Center and at Harborview. After attending births for 10 years, Dr. Kelly stopped practicing midwifery and has concentrated all of her time on her naturopathic practice. She practices general family medicine addressing both acute and chronic issues, with a special interest in pediatrics, nutrition, and women’s health care. She was previously voted as one of Seattle’s Top Docs in Seattle Magazine. Dr. Kelly is married with 3 boys. She enjoys staying active and spending time with her family. To schedule with Dr. Kim Kelly, please call her administrative line at 206-361-0346. Her support staff can answer all scheduling, insurance, and billing questions at that number.